You may be thirteen years old now, but you’ll always be my baby. Unfortunately we weren’t able to be part of the Canada Day at Canada Place parade as planned, but we still celebrated Canada Day the best way… with each other! Big thank you to my mom, my sister, and Wendy for enduring probably one of the hottest days of the year so far and blowing bubbles and selling bubble blowers at the Squamish Canada Day Community Celebration. 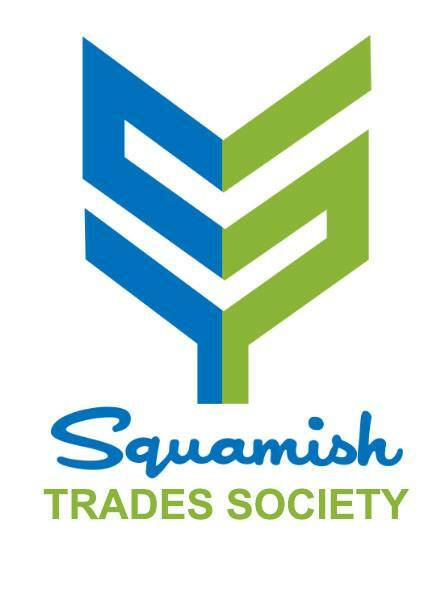 Thank you to the Squamish committee for having them be part of your Canada Day celebration!